Thought process & General Improvement: 27. 20 Minute Exercise #3 What is "Thought Process" in chess? 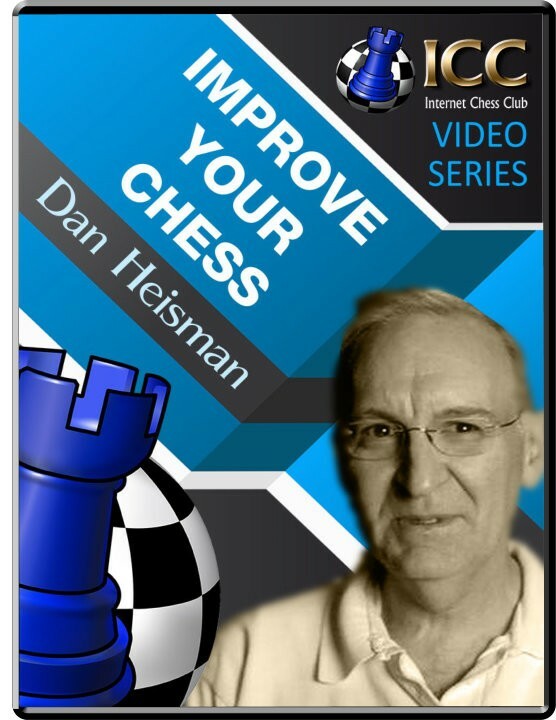 NM Dan Heisman, in this series of instructional videos, explains everything that happens after your opponent makes a move until you make yours. The thought processes that lead you to take decisions while playing a chess game. It is extremely important to be able to guide your thought processes towards the right direction, when you are faced with crucial decisions. Strategy and step-by-step instructions to improve your game are the keywords of this formative and not-to-be-missed series!